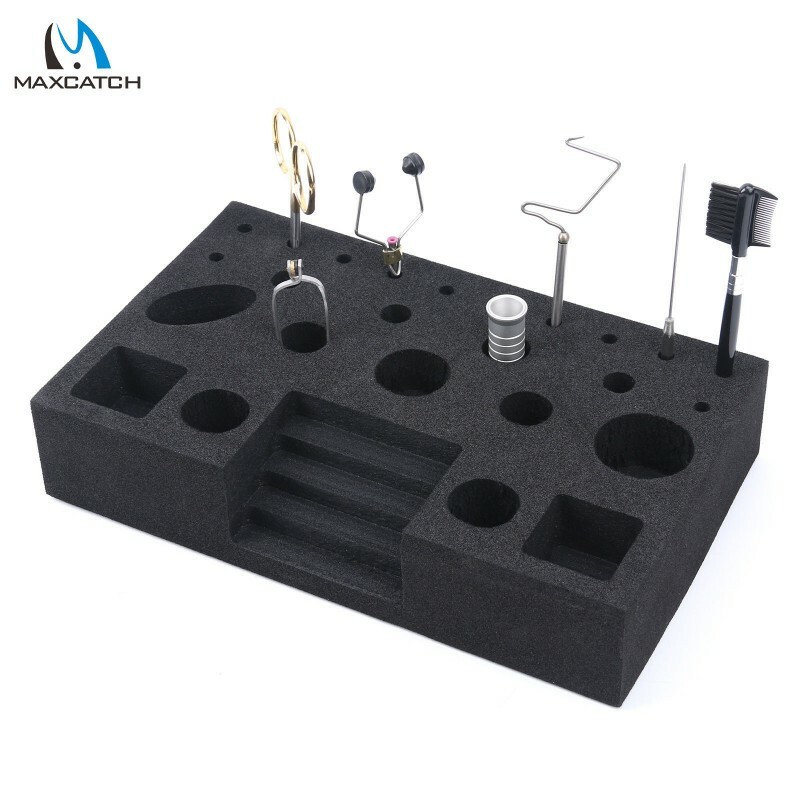 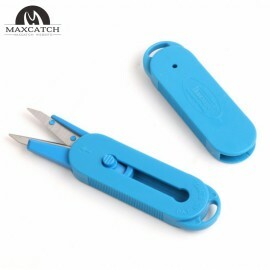 The Maxcatch Foam Tool Organizer has been designed to reduce the time you spend trying to track down misplaced fly tying tools by providing a convenient and secure storage solution that can accommodate by to 12 tying tools at once. 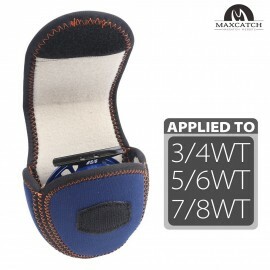 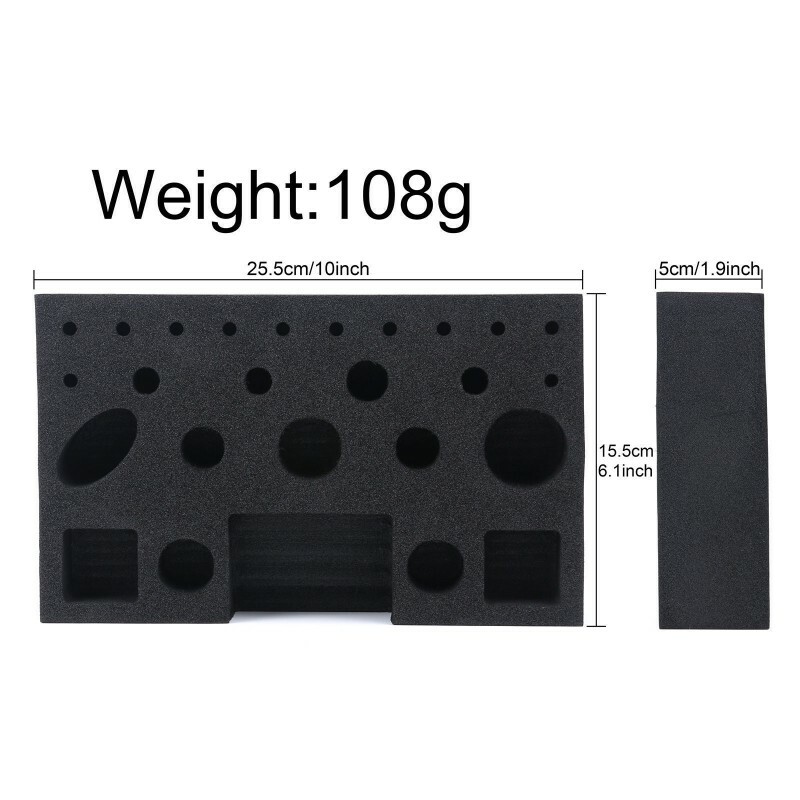 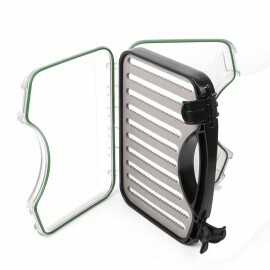 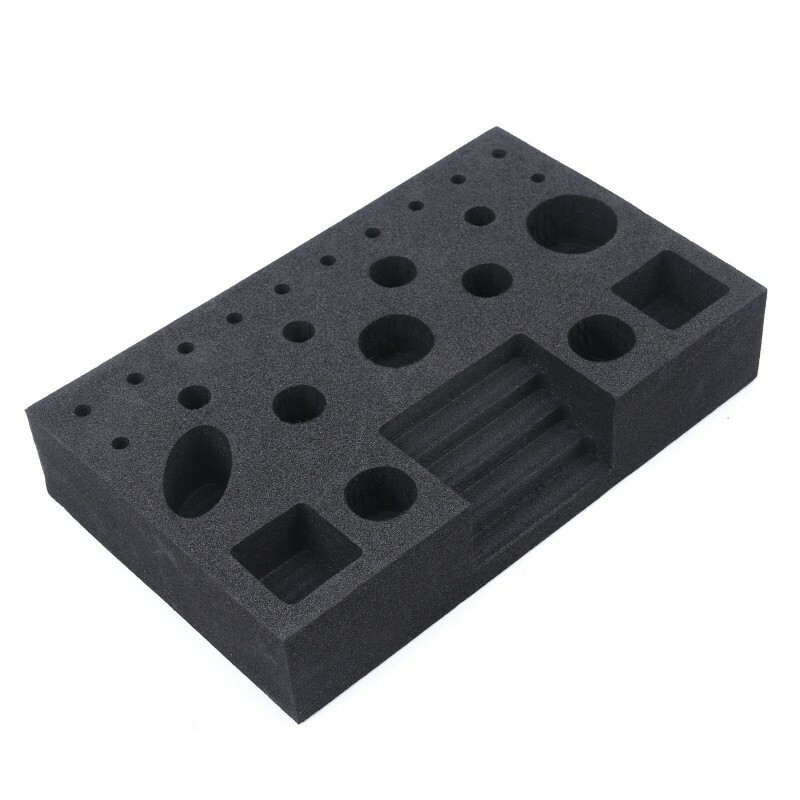 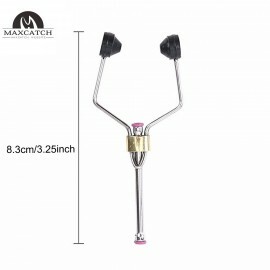 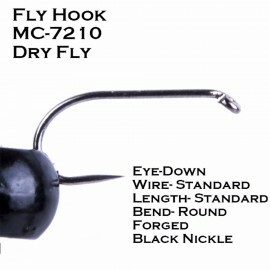 Product DescriptionNew design foam box from Maxcatch! 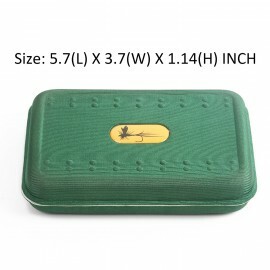 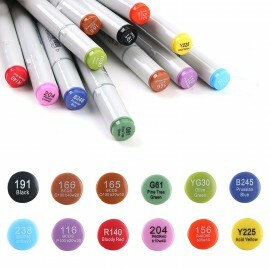 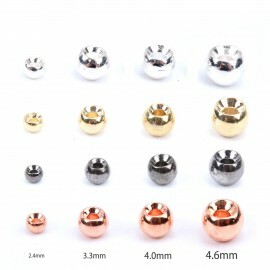 Made of durable yet lightweight EVA ..